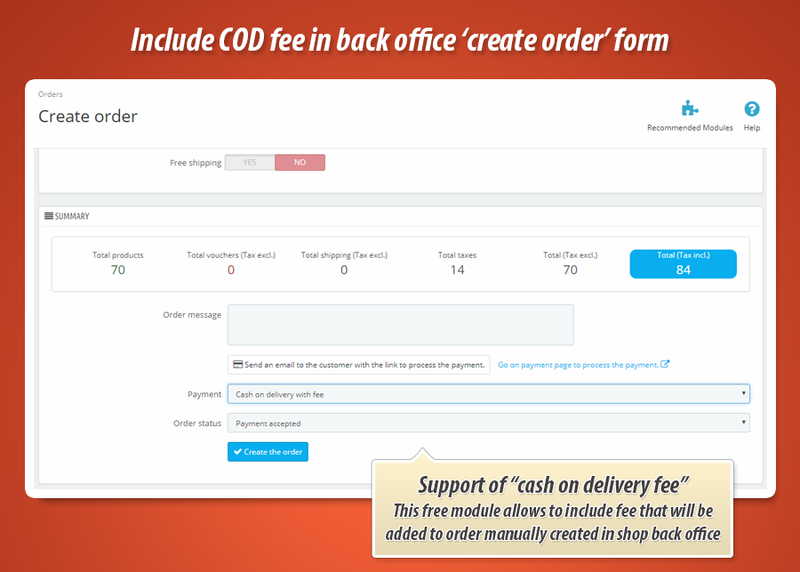 This is free module that extends back office adminOrderController with feature that allows to include fees based on our "cash on delivery with fee" module . Fee will be included to order - when you (as a shop admin) will create an order (in store's back office) and when you will select "cash on delivery with fee" payment method. 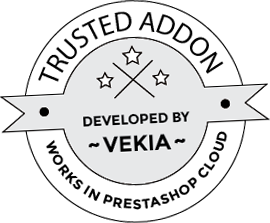 This is first working solution like this in PrestaShop! This free module works with our "cash on delivery with fee" module only.